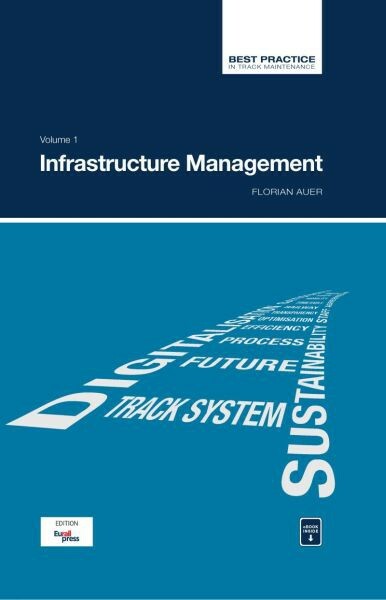 Railway infrastructure management involves a high degree of complexity. Economic, legal, political and, above all, technical interdependencies are required. The aim of the Best Practice Permanent Way Maintenance series is to describe these relationships in a structured way for all stakeholders.